Imagine watching movies and your favorite sports teams on an incredible seventy-five inch screen at prices that won’t wreck the ‘popcorn and snack budget!’ With 49, 55, 65 and 75 inch screen choices of the Samsung MU8000 series TV models sporting 4K screen resolution, LED display, and screen refresh rate of 120 Hz processor — luxury TV is truly within grasp of the average household budget. Have home theater without skimping on the popcorn, soda, and snacks! An improvement over the 2016 KS8000 with .31-inch borders (0.8 cm) providing full screen view, and with great picture sharpness like the movie theaters. 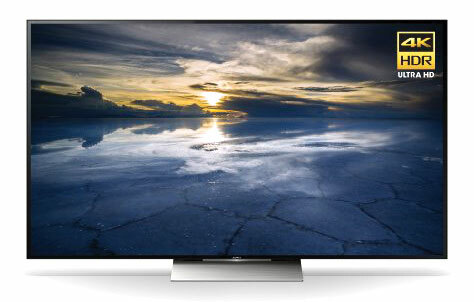 The overall design makes the Samsung MU8000 a great TV viewing experience. Thin border allows for more picture to be viewed, as if watching on the big screen at theater. The power cables are neatly tucked within back of set and within the leg of TV. No ‘messy’ dangling wires. The 2017 Samsung MU8000 LED TV series may not sport the latest TV technology, but it does offer many ‘luxury features’ that at one time was only a dream. Budget-friendly prices bring the dream to reality! 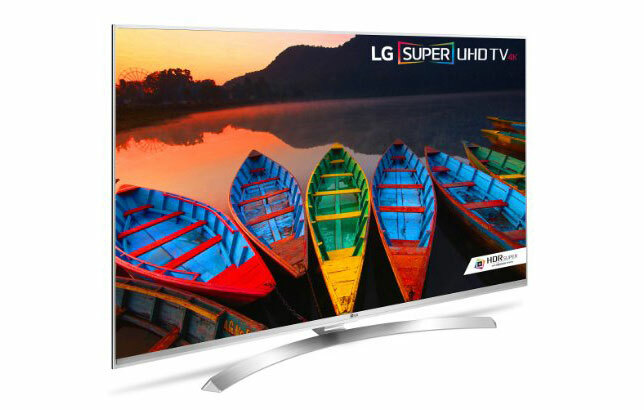 Enjoy 4K-screen resolution, upscaling of lower res content, Smart TV on cinema size screens. Sound quality would benefit from external speakers. Angle viewing poor, screen reflects light in very bright room, and the local dimming feature poor. Contrast Ratio very good, despite poor local dimming feature. Smart TV with Tizen OS makes navigating abundant content easy. Fast 120 Hz processor makes for little motion blur. Samsung design technology is awesome in the Samsung MU8000 TVs. 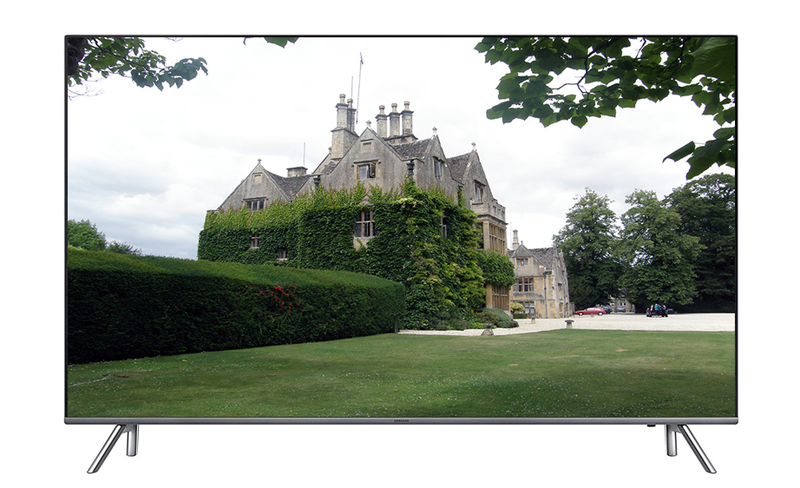 The metal frame border is minimal so as to provide utmost view experience. The cable management for the 25.2 feet of cable cleverly tucked in back of set and through the leg to the OneConnect box where all hardware and cable connections are stored, making for less tangle of wires. Neat feature – literally! The temperature of the MU8000 stays cool to touch, never getting warmer than 32 degrees centigrade. (approximately 89.6 Fahrenheit) Wide legs allow stability on a TV stand but such a thin TV makes wall mounting a dream come true! Three things to keep in mind for picture quality: contrast ratio, color uniformity, refresh rate of number of frames per second coming across the MU8000 screen. The Samsung MU8000 does not disappoint in any of these crucial-to-picture quality areas! Native MU8000 contrast ratio allows for good view in dark room setting and the color brightness is good for watching in rooms with average lighting (not too bright as the screen finish does reflect light on screen) Color fades when viewed at an angle but if your room seating and budget can accommodate the larger screens in this series, angle seating should not be an issue. Most impressive yet is the native 120 Hz processor and low input lag making for gaming paradise! We do hate to spoil a good review but when I have to mention the MU8000 quality of sound, suffice to say, thin screens generally have poor sound quality and the MU8000 fit that same mold. The purchase of external speakers would be a good investment to an otherwise great TV. The Samsung MU8000 screen resolution is also important but it bears mentioning that the further one sits from a 4K TV the more the sharpness of picture will be appreciated. This is because the eye will perceive the ‘whole image’ as one. If one sits close to 4K, rather than the entire picture seen the eye is going to see the individual pixels. Therefore, the value of the MU8000 TV would be to buy the larger rather than smaller screen options if room size and budget allow. 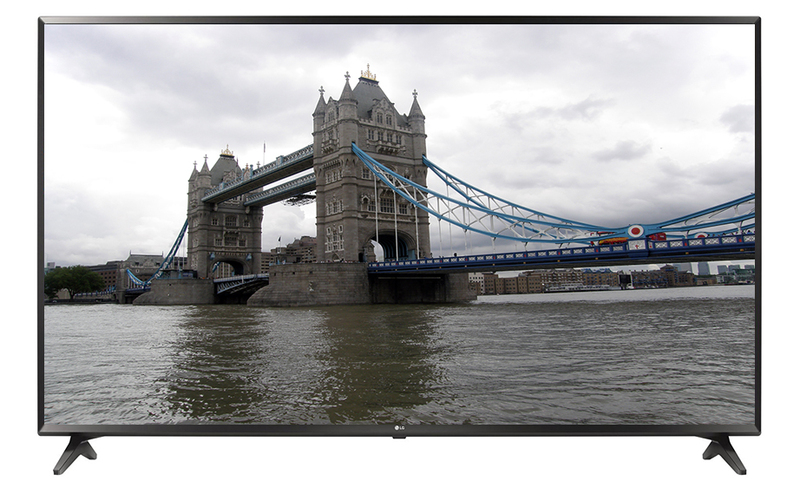 We suggest the sixty-five inch screen for best value with price. The Samsung MU8000 is far better for gaming enthusiasts than 2016 KS8000 TV. This is due to the 120 Hz speed of frame transition coming to the screen. Motion blur is little to none. Movie lovers will love the judder-free movies available on apps, DVDs, and Blu-Ray DVD. The 2017 Tizen operating system with the Samsung MU8000 Smart TV features brings more value that includes the OneConnect box that allows easy connection to other communication devices, the apps to be downloaded from the Google app store and the easy universal remote with microphone for voice control of settings and opening the app. The technology of the MU8000 should sustain itself for many years. The Samsung MU8000 Smart universal remote provides microphone for voice control to change settings and download many popular apps from the Google app store. Such popular apps as Amazon Video, Hulu, Netflix, and YouTube, providing a plethora of content! The Samsung MU8000 has 4 HDMI and 3 USB ports, which are easily accessed on side of TV for access to other communication devices and all connections are with one power cord connected to Samsung’s own specialty designed ConnectOne box, avoiding a maze of wires. Gamers and movie buffs will love the MU8000 native 120 Hz processor that gives low input lag and judder-free movie viewing from apps, Blu-Ray players and DVD players. The 2017 Samsung MU8000 LED TV series has all the technology any ‘techie’ would crave. HDR color technology that provides a range of bright color tones with great native contrast ratio of light to dark color. Smart TV, sixty-five and seventy-five inch screen choices, 120 Hz frames per second, good upscaling of low-res content for abundant content. The Samsung MU8000 TVs provide not only amazing price but also amazing value. The value being the product sustainability for long term use. I am trying to decide between the 82″ MU8000 or the 75″ MU9000. I can purchase them for the exact same price. Which one would you purchase if you could for the exact same price? 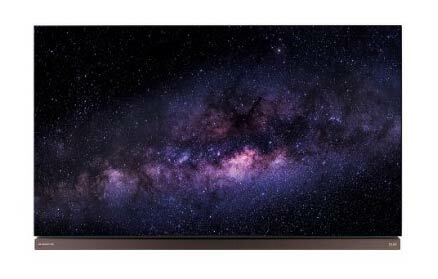 It’s hard to find a 4K TV above 75″ with the exception of the 77″ OLED TVs so the 82″ MU8000 is a draw. However the MU9000 is supposedly a little better in some aspects. Secondly, I have seen extremely positive-excellent reviews for the Sony 900E so I am also considering that in the 75″. But, right now I cannot get this TV for as cheap as I can get the two aforementioned Samsungs. Thank you for your feedback and input in advance!